If you want to make an impact fast with your blog, then there is one thing you must do: become a big fish in a little pond. If one of your biggest concerns is that there is just too much competition, then change it in your favor. Today, we are going to look at some profitable blog niche examples you should consider. These niches are not based on “fads” that will be here today and gone tomorrow. These are “evergreen” examples that have had a consistent demand for more than five years. BONUS: Want access to a proven system that helps you discover which profitable blog niche is right for you? For a limited time, you can download our Discover Your Blog Niche Blueprint by clicking here. We ended up discovering 89 niches that met our criteria. Below are five blog niche examples that passed from our list. A good niche to pursue is often one that solves a problem for a group of people. Take, for example, school teachers. They go to college to learn how to be knowledge experts in their field of study. Not long after they begin in the classroom, they realize that knowledge is only one part of the equation. Managing a classroom is just as important. They head to Google, podcasts, and even YouTube in an effort to find better classroom management strategies. That scenario presents a profitable opportunity. 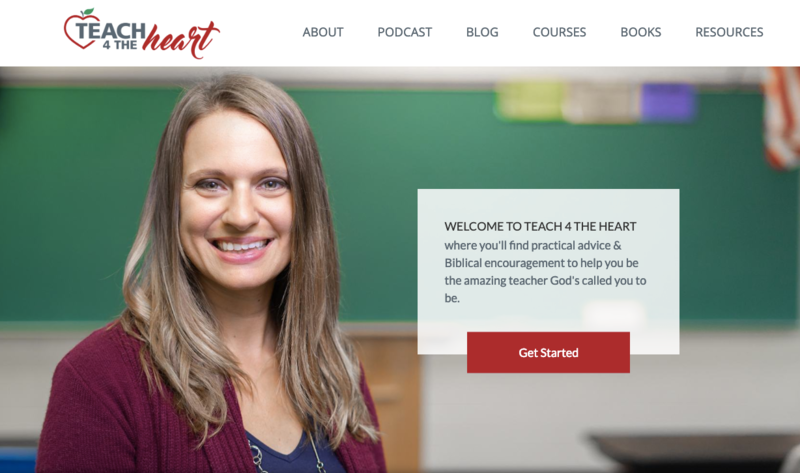 A great example is Linda Kardamis’s blog Teach4TheHeart.com. Seeing this growing need, a few years ago she released a simple online course, Classroom Management 101. Today, she works full-time with her blog. She’s gone on to create multiple online courses, books, and more. Anything related to saving time and money can also be popular. Budget travel is one of those topics. Aspiring travelers are always looking for deals. What makes this a solid blog niche is the various ways you can earn income. You could earn money via sponsored posts, affiliate programs, courses on budget travel, PDF travel guides, or getting paid to be a travel consultant. 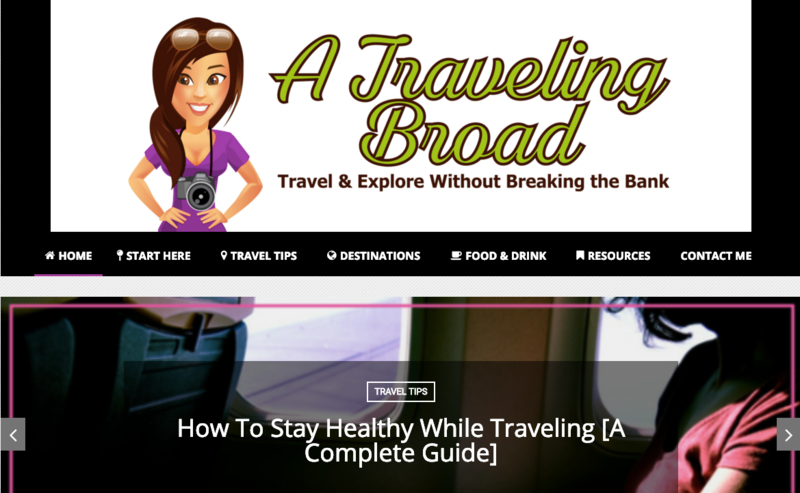 A great example of this blog niche is TravelingBroad.com. Amy Stark is creating an ever-growing resource through her persistent blogging on this topic. She even has a 7-Day Adventure Awaits Email Challenge to help people get started. At first sight, this topic seems too broad. 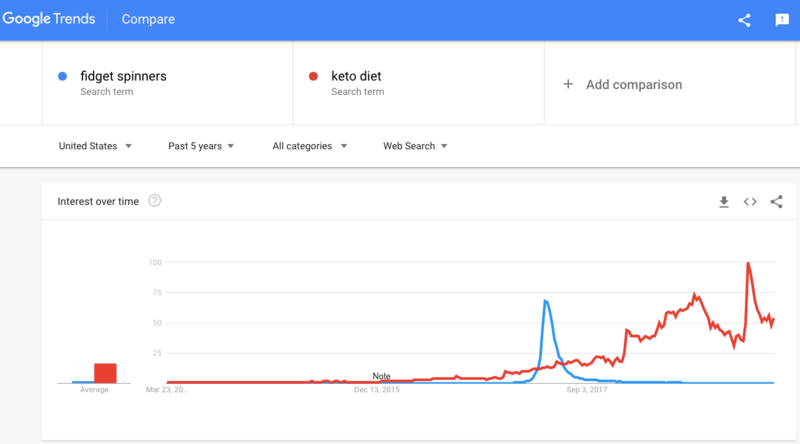 But as you will see in a moment, it fits the sweet spot on Google trends. Still, there are many profitable niches you could still pursue inside of stock investing education. I would not recommend pursuing this niche if you have zero experience in investing. In order to give advice in this niche, you probably will want to have some success under your belt. 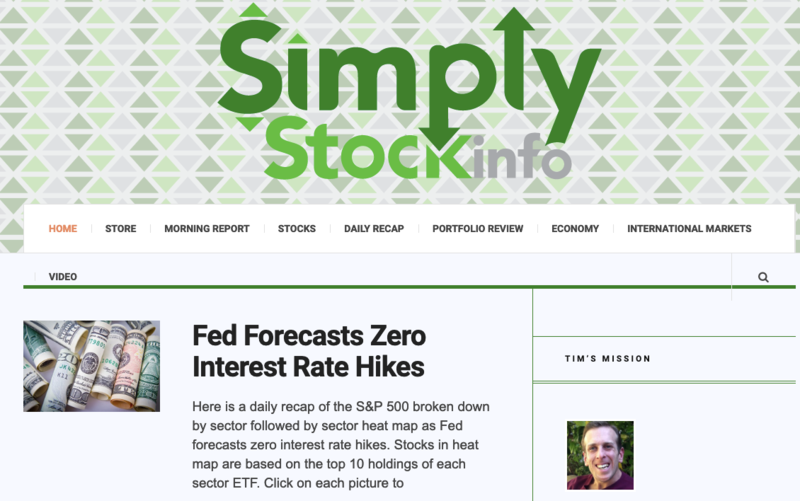 A solid example in this blog niche is Tim Link’s blog SimplyStockInfo.com. Tim works from home and consumes several hours of stock investing news every day. He then takes all he has learned and curates it down to a daily recap, which gets posted on his blog. While he has been building his audience using this strategy, he is monetizing it through a new stock investing online course called Understanding ETFs. When it comes to choosing a blog niche, you should also consider topics with an egoic label. Simply put, an egoic label is a self-given title by a certain group of people. For example, adult fans of Lego use the label AFOL (Adult Fan of Lego). 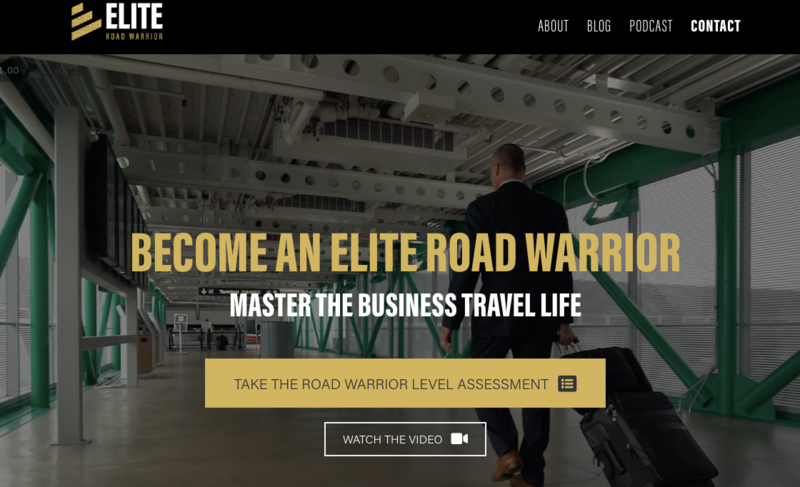 Another great example is a “Road Warrior” in the business travel niche. Business people who travel are always looking for tips and resources on how to better manage their life while on the road. Bryan Paul Buckley’s blog at EliteRoadWarrior.com is a great example. He is using the power of podcasting to reach his market. He is also creating online courses, group coaching, and a membership site to help better support road warriors. Resourcing and supporting people who are in a new stage of life can also be a great blog niche to pursue. A solid example of this is parenting. Not just new parents, but parents who are moving into new parenting stages. 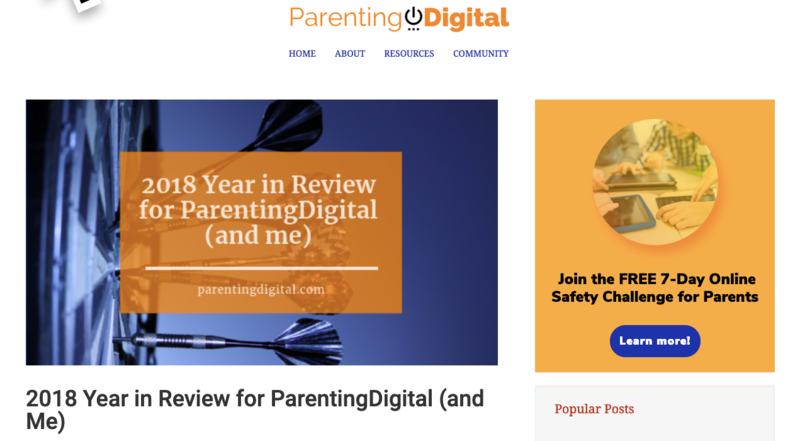 Cory Peppler of ParentingDigital.com seeks to help parents manage the chaos of technology in the lives of their kids. Many parents are fearful and feel powerless when it comes to managing their kids’ use of technology. This drives parents to seek out answers, tips, and solutions online. Cory also uses a free 7-day challenge to grow his email list. It’s called the 7-Day Online Safety Challenge for Parents. Maybe you wonder, “But how do I know if my niche is a good one to pursue?” We have an entire course coming out in the days ahead that will walk you through how to discover a profitable blog niche (including worksheets, checklists, and more). But for now, you can use a free tool called Google Trends to get you started. You want to find a niche topic that has consistent demand over five years or more. To show you what I mean, I added the five niche blog examples I mentioned above into Google Trends. Below is a snapshot of what I found. See the consistent demand over time? Now let’s compare that to fidget spinners and the keto diet. See how much more volatile these niches would be? We want steady demand over time. Bottom line: when it comes to choosing a blog niche, you want a long-standing, profitable niche to build your business on. Hopefully, these five niche blog examples have shown you just how possible that is for you! Jonathan has been blogging since 2009 and is still in awe that the Creator of the Universe desires to have a relationship with him. His passions include spending time with his kids, reading, March Madness, surprise get-a-way trips with his wife, and watching funny YouTube videos. We try our best to keep the information on BYP current, but things are always changing so it may be different now than when it was first published. Therefore, any references to prices, deals, products, and websites are subject to change without notice. Additionally, all the pages on BYP help us pay the bills by using affiliate relationships with Amazon, Google, eBay and others. Find out more here. ©2019 Blogging Your Passion. Powered by the Get Noticed! Theme. Download Our Proven Step-by-Step Checklist and Start Getting the Help You Need! Use Our Proven Job Posting Templates and Focus on the 7 Core Essentials. Learn What You Must Do First BEFORE You Outsource! Download My Proven 5 Simple Daily Habits Formula and Increase Your Focus Today! Download My Personal Weekly Blog Planner and Increase Your Focus Today! Know the emails to send, the content to publish, and projects to complete. FREE FOCUS TOOL: Download Our 2-Week Sprint Focus Tool & Get More Productive! Lack Focus? You Need a 2-Week Sprint! Follow This Guide and Get Your Groove Back!